Shamir has returned from whence he came, with two new songs that celebrate this one of a kind artist’s love of country music. 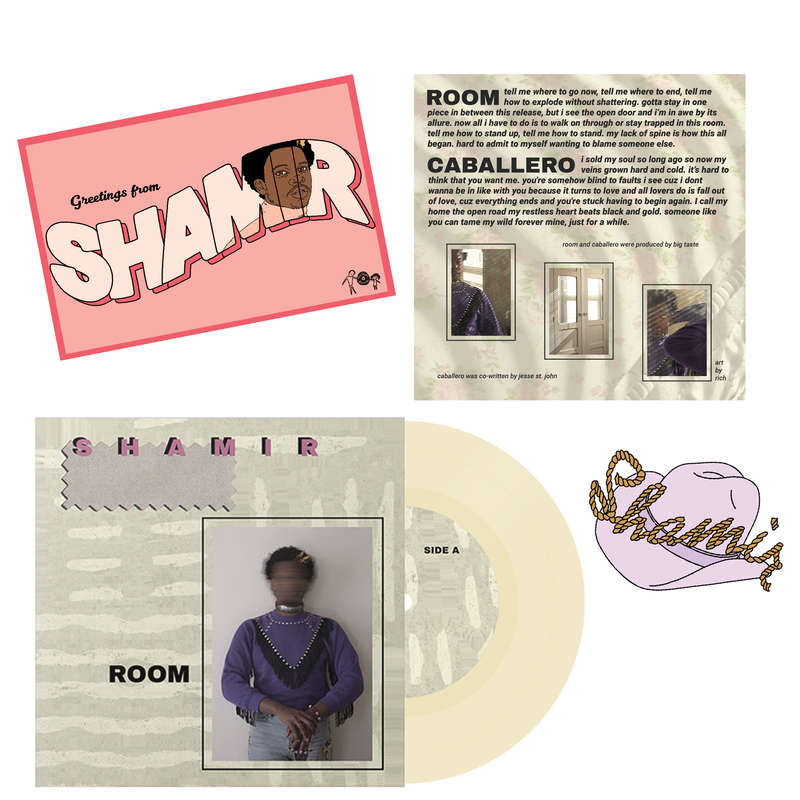 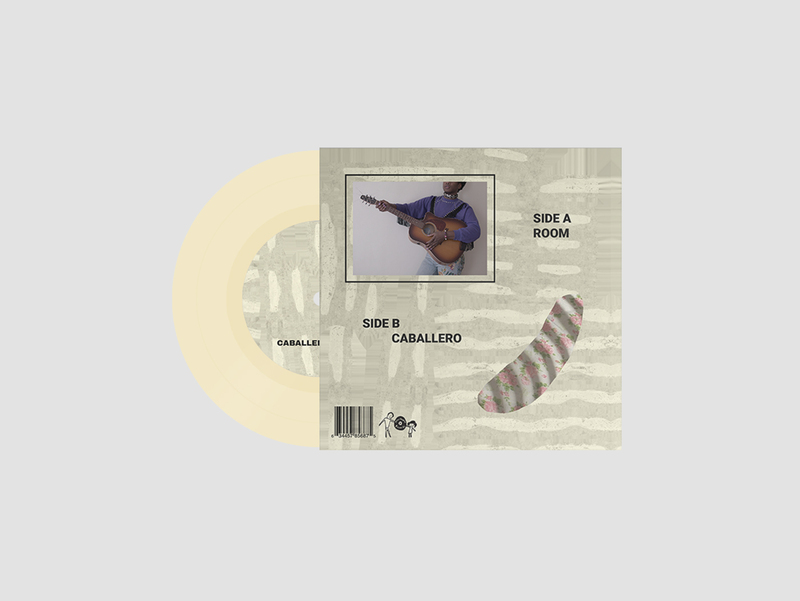 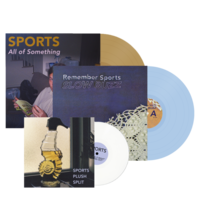 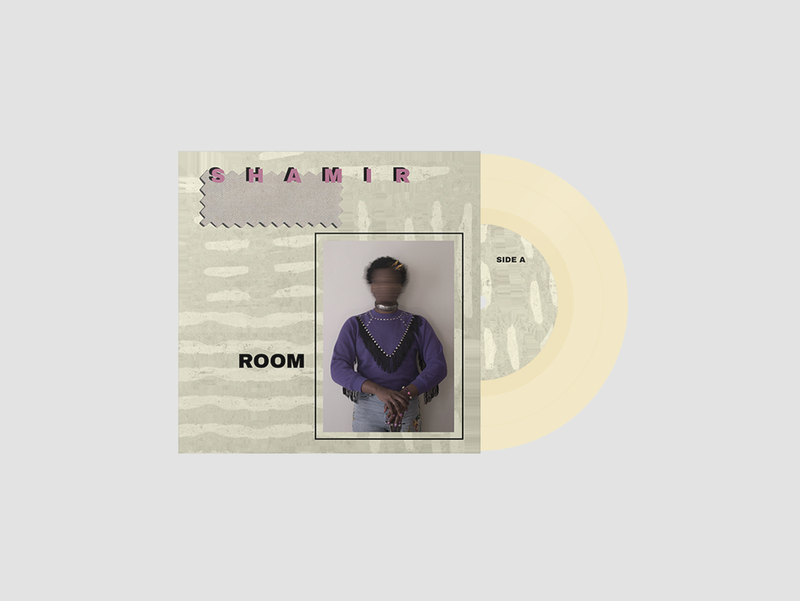 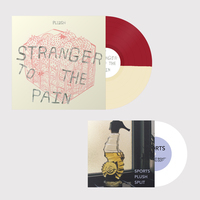 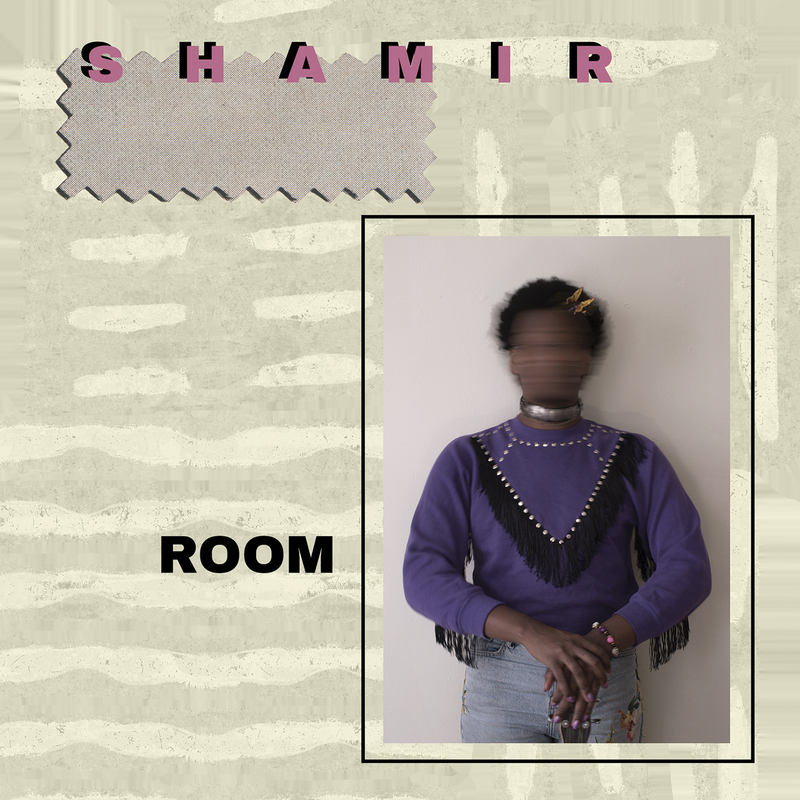 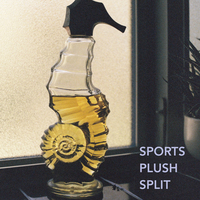 Out March 9th on Father/Daughter Records both as a limited 7” vinyl and digital release, Room features the first two new tracks from Shamir since the DIY darling’s critically acclaimed November 2017 album Revelations. 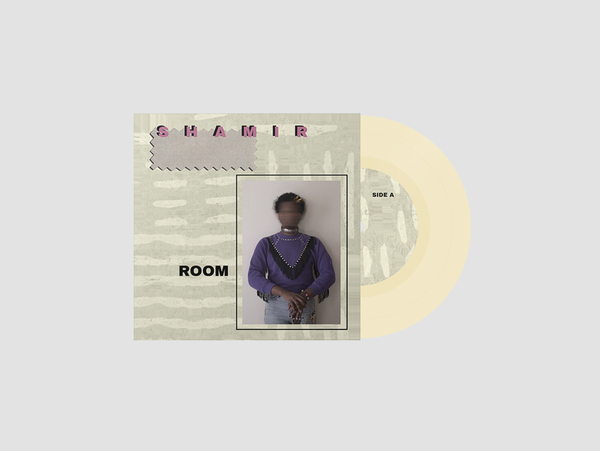 The two songs on Room are produced by Big Taste, the Los Angeles based songwriter, producer, and vocalist who has worked with Justin Bieber, Dua Lipa, and Adam Lambert.